I Heart Faces theme this week is Black. And like with their white theme, the photo can’t be in black and white. 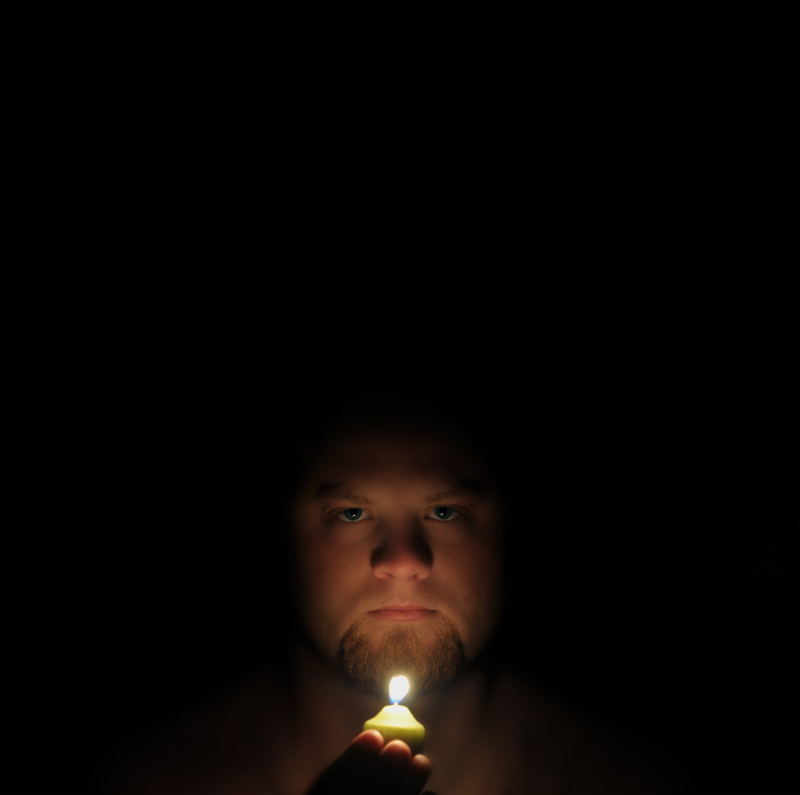 Awhile back I was trying out long exposures and had my husband use a candle as the only source of light.